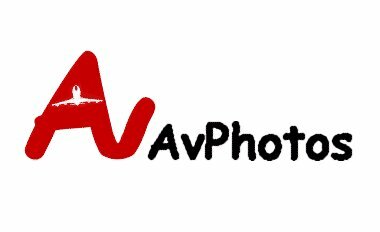 Welcome to AvPhotos - Civil Aviation Photographs - AvPhotos - Your one stop shop for Civil Aviation Photographs from around the world. 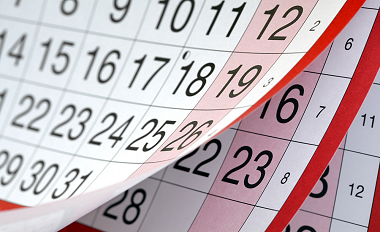 View our monthly lists of over 200 new photographs each month including the latest colour schemes, airlines and aircraft. 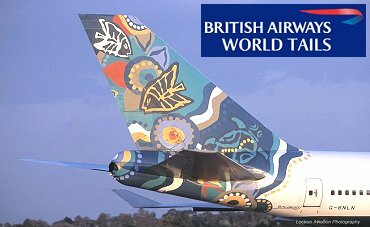 We have a full collection of British Airways World Images tail art. 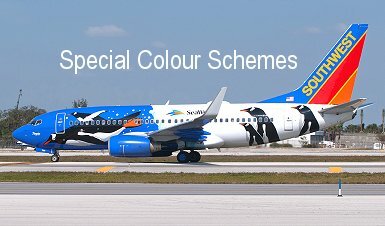 We have all the special colour schemes available, be it from a World Cup colour scheme or a different design on both sides of the aircraft, we have them all and we update our list on a regular basis. 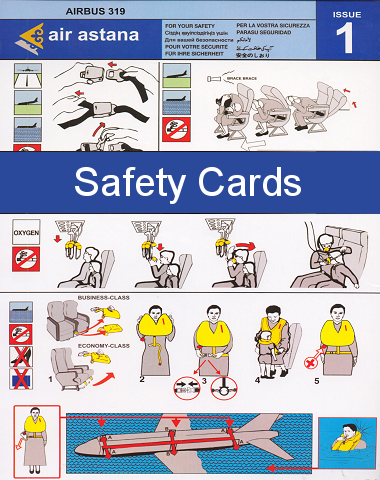 We also sell Airline safety cards, click here to see our latest list of available cards. 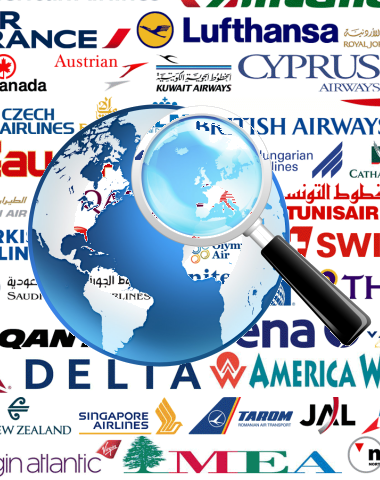 We have photographs of all the latest airlines and aircraft from around the world. 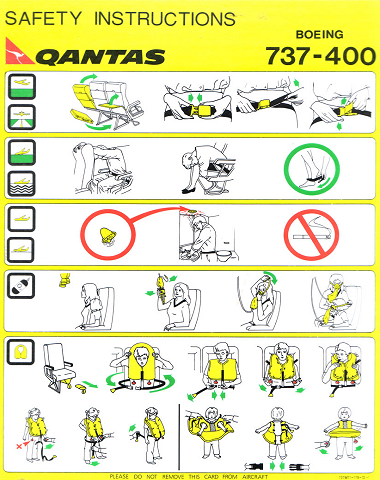 We have a fixed priced, we do not charge extra for special colour schemes or hard to photograph aircraft. Search through our database of over 80,000 photographs to find exactly what you are looking for. 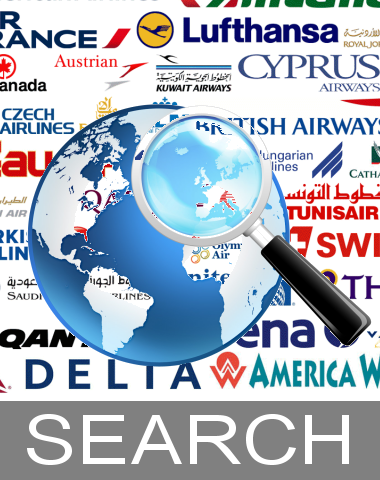 We ship your order to anwhere in the world for a low cost fixed price per order. We release approximately 200 new photographs every month of the latest Airlines, Aircraft and colour schemes. If you are not entirely satisfied with your photographs, you can return them to us for a full refund. 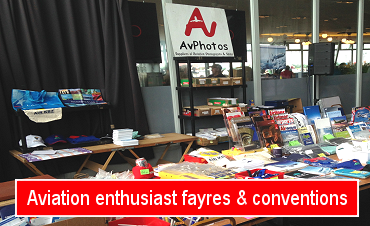 If photographs are not your thing why not visit our sister website AvSlides for all the latest Civil Aviation Slides.